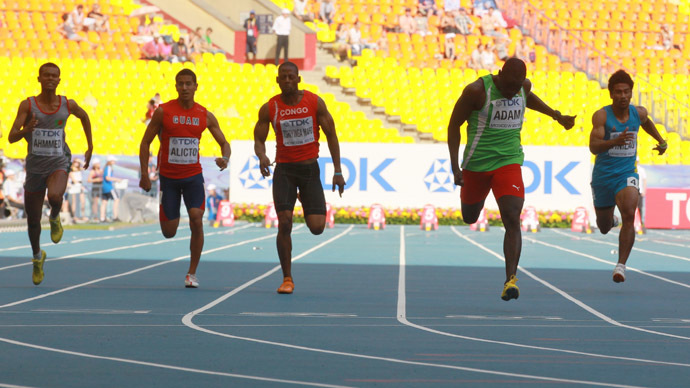 Russia’s sports minister has said the controversy surrounding the law prohibiting gay propaganda toward children was “invented” by the media – and promised that no athletes or visitors at the Sochi Olympics would suffer any infringements of their rights. 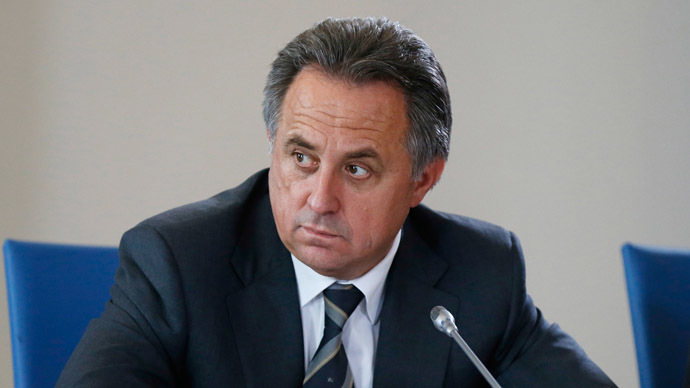 Speaking to reporters at a press conference on the final day of the World Athletics Championships, Vitaly Mutko said that “gay propaganda” law did not mean than people are being persecuted in Russia because of their sexual orientation. Mutko insisted that visitors and athletes at the Winter Sochi Olympics next February would have their rights and freedoms respected. Russian citizens who do not abide by the law could be fined up to 5,000 rubles ($150), while foreigners could be fined the same amount, held in jail for 15 days and deported. Officials who violate the law have to pay up to 50,000 rubles ($ 1,500) while companies have to pay fines of up to 500,000 rubles ($15,000). Swedish high jumper Emma Green-Tregaro protested the law by showing up for the competition with her fingernails painted in rainbow colors to support gay rights. She eventually had to repaint her nails red after being told her gesture contradicted Championships regulations. 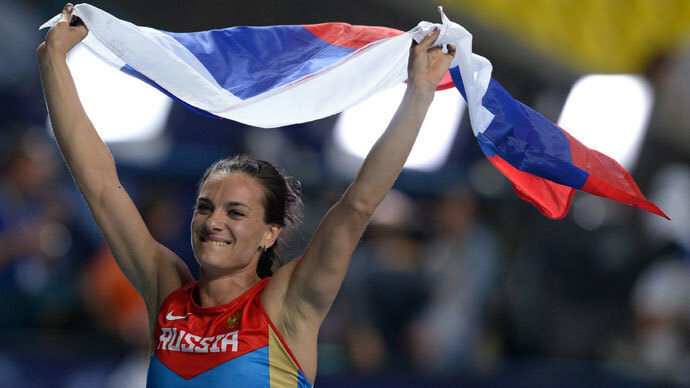 Russia’s Olympic pole vault champion Yelena Isinbaeva came under fire for having tried to justify Russia’s right to having laws different from elsewhere. Some athletes eventually branded her “homophobic”. Isinbaeva later said her remarks had been misunderstood. 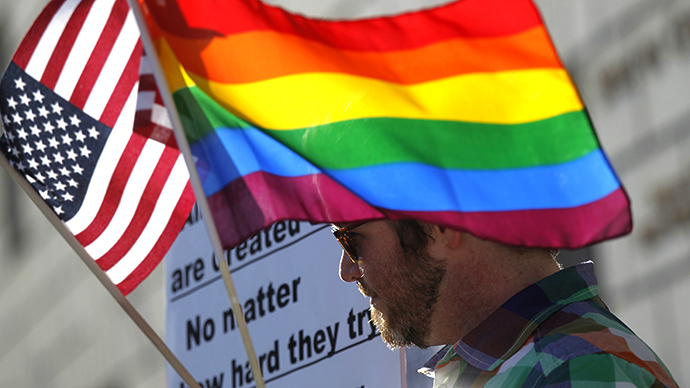 Critics of the law say that it prohibits gay rights rallies, as it leaves the loose legal interpretation open to prosecute anyone voicing support for LGBT rights. However, Russian lawmakers suppose it is not about punishing people for being homosexual, but rather it intends to keep minors from being influenced by non-traditional sexual relationship propaganda.